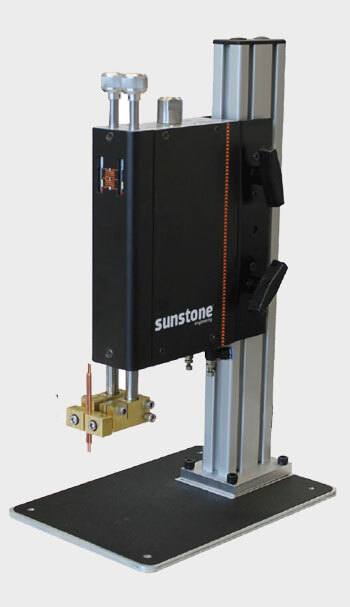 The Sunstone welder is an American made welder of good quality and good customer support. 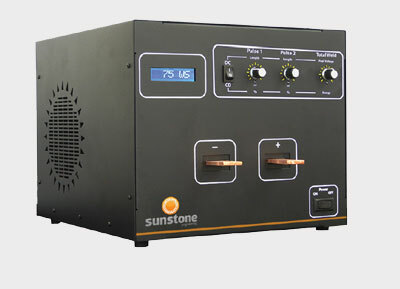 Sunstone manufactures capacitive discharge spot welders, AC welders, and pulse arc welders. 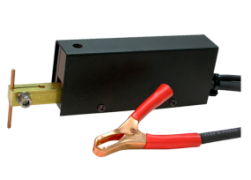 A good selection of Sunstone products are listed on this page, and you can request a quote for any of this by calling us or submitting a contact form. 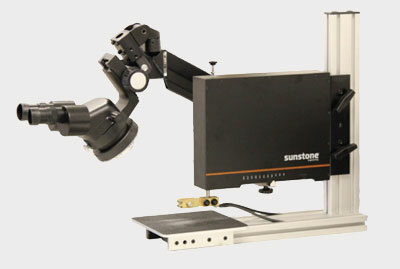 Please note that all Sunstone equipment prices are fixed by the manufacturer. 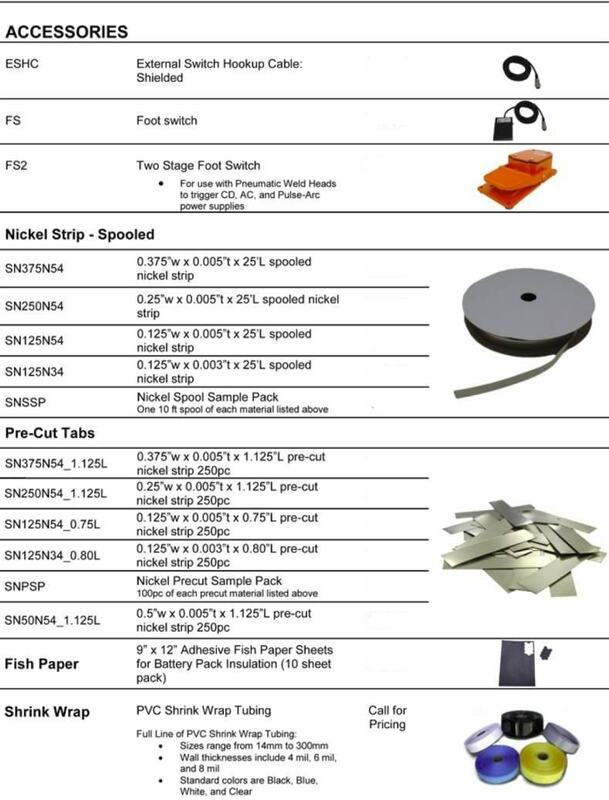 Although we are not allowed to discount the price of the welder, we can offer other discounts on shipping and electrodes if you purchase from us. 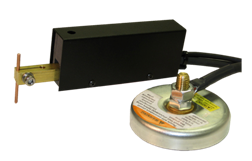 If you are shopping for weld equipment, take advantage of our free test weld offer. 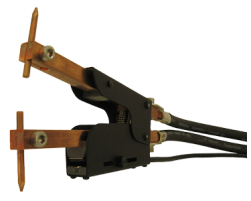 We can evaluate your product samples, perform a variety of weld tests, and recommend the best equipment for your application. 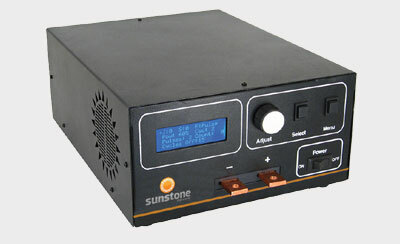 Sunstone Power Supplies will not be listed in detail on this page. 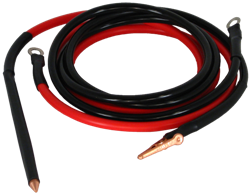 They are listed on the Capacitive Discharge Welder, AC Spot Welder, and Pulse Arc Welder pages of this website. 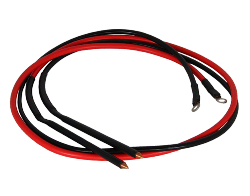 Height Adjustment from 0" to 8"
Electrode Diameter Inches 1/8” or 1/4" 1/8” or 1/4"
Electrode Diameter Inches 1/8” , 3/16", 1/4" 1/8” , 3/16", 1/4"
Either Configuration can be Ordered as Manual or Pneumatic (Air) Actuation. 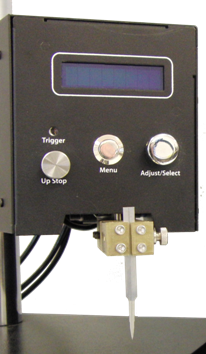 The ACS1000 – Air Control System is designed to accompany any pneumatic weld attachment. 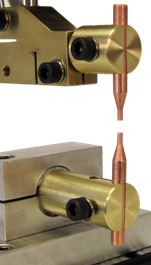 When connected, the ACS1000 allows for advanced timing controls of linear actuation, weld actuation, shielding gas flow timing, as well as PLC outputs for automation. 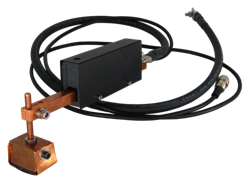 Regulates Compressed Air Functionality for Pneumatic Weld Attachments, and Controls Shielding Gas such as Argon. 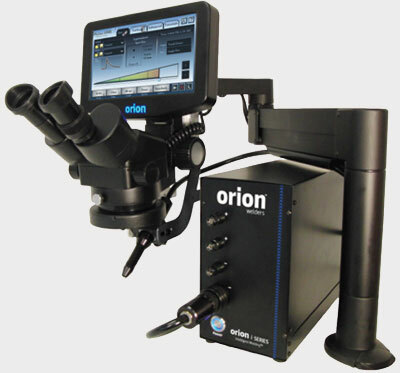 The menu system allows users to customize up to 10 independent variables for each weld sequence. 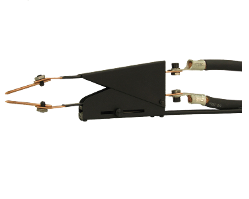 Once the weld control parameters are entered, the ACS will follow through the weld sequence and ensure that weld procedures are consistent and repeatable. 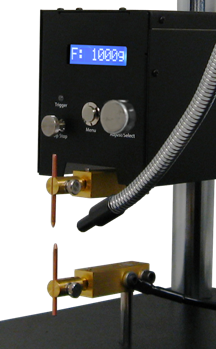 The LZR60 and LZR100 laser welding machines are powerful tabletop machines with all the benefits of larger models. This small machine delivers a higher-duty cycle that meets demanding work, with professional results on a budget. They are small, easy to move, set up, use, and maintain. Work more freely inside larger weld chamber. 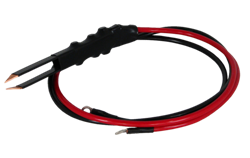 Memory cells allow you to save up to 32 individual, your most-used applications have specific configurations. 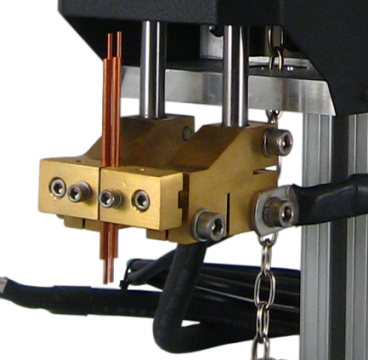 Up to 60 joules of output energy is more than enough for nearly every laser-welding application. 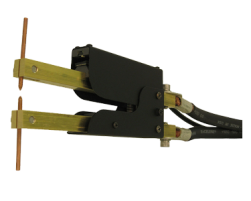 Up to 100 joules of output energy is more than enough for nearly every laser-welding application.